This is HotC's second album before the go on tour with ThisCityMustFall! It is meant to capture their summer experience, the moments of leaving home, relationships, and fighting through difficulties. 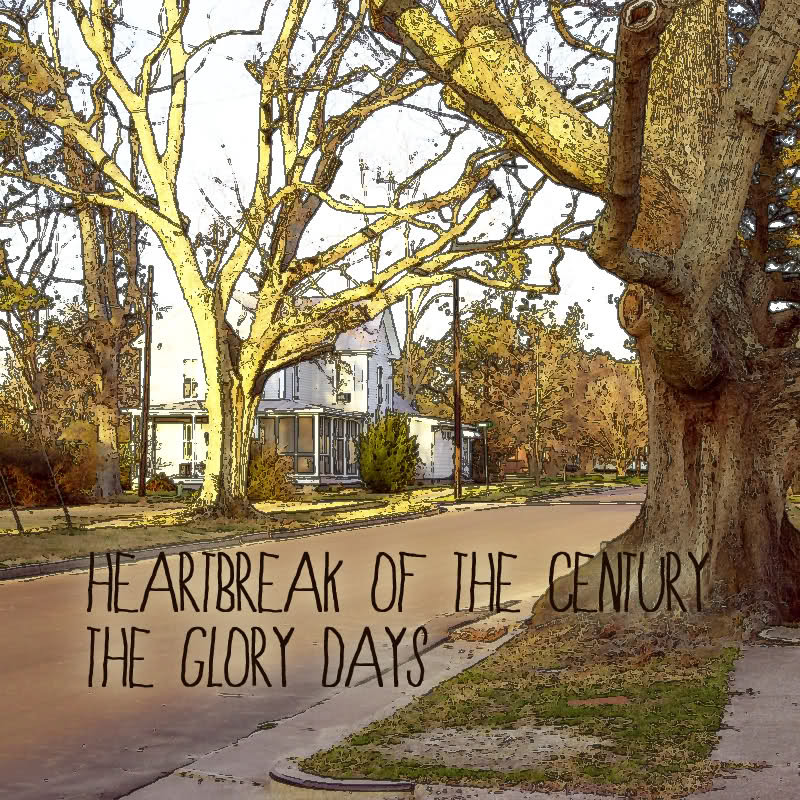 This is Heartbreak of the Century's first album. They were going to release it in 2005 but they had plans for college so they re-recorded it and added the intro song "We Are ONE!" that's not on the website. May I add that the intro song is also edited to have tempo change and fade out. The entire album is about over 30 minutes so... yeah. Joey: Hey Mr. Head of Cookies and Biscuits Records. We wanted to do this in our senior year but we ended up going to college and on hiatus for a while. Robbie: We formed when... Darren came up on stage for the talent show and introduced as "Heartbreak of the Century". We were called "Century" dude. Darren: Relax. You went along with it. Malcolm: So anyway, we played at our senior prom and throughout the summer and worked on songs for the album but then we had a contest we didn't win and then after that we went off to college didn't regroup until four years later. Darren: So after we reunited we re-recorded all of our tracks and added "We Wanted to Be Like Four Year Strong" and "We Are ONE!" So please let us be a part of Cookies and Biscuits Records because out of all the labels we've seen, none of your bands have ever sold out.